Woodley Gardens Day Nursery is part of a chain of 5 Nurseries – The Forbury Group. Forbury Gardens Day Nursery opened in 1991, Berkeley Gardens Day Nursery opened in 2011, Newbury Gardens Day Nursery in 2013 and Woodley Gardens Day Nursery opened in 2017. More recently we have also opened a new nursery on the grounds of Waingels College, Waingels Gardens Day Nursery. 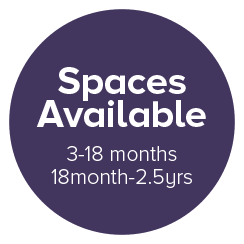 Woodley Gardens Day Nursery is a privately run Nursery offering high quality professional childcare for families in Reading and the surrounding areas.  The Nursery is located in Woodley, on the east side of Reading, with easy access to the M4, A329 and Reading town centre. We care for children from 3 months to 5 years and we are open 52 weeks of the year from 8 am- 6pm. Monday – Friday. Full and Part time places are available.